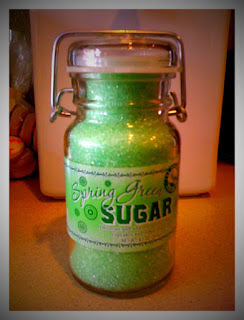 I don't know which I like better, the color of the sugar, or the adorable container it comes in?? 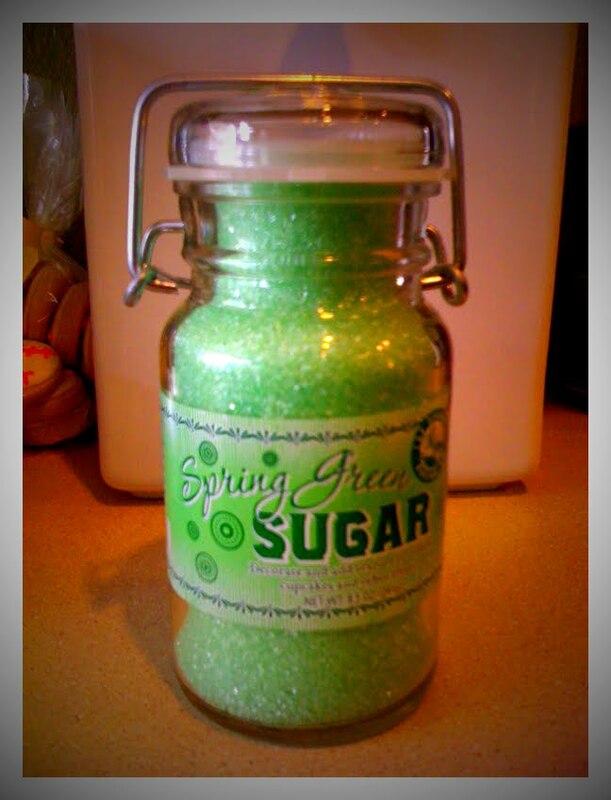 Either way, when the sugar runs out (which it will), I'm keeping the bottle and refilling it with something else!! How cute is that!!! I'm heading to my local Home Goods. I think I am missing out. Your amazing Easter cookies were devoured in one passing at the Easter Egg Hunt!!! We all think you are fabulous. Thank you, thank you, thank you, for sharing! Another example of why you are the best!! !